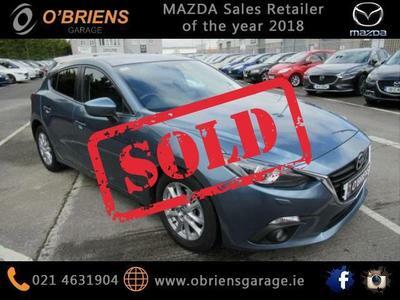 O'Briens Garage offer tailored solutions and our business focus is on providing the best value retail & fleet automotive financing options for our customers. Same day finance available on 2009-2017 cars. Faster than your bank or credit union - almost guaranteed! And we will get you the best rate possible. Fill out a finance proposal today and we will have an answer in a few hours. You could be driving away in your brand new car today, so why wait?